Across Australia, Russo said Deloitte is seeing “increased demand” around building digital solutions and platforms, as businesses look to leverage the cloud in new ways. “Automation is the key to that,” Russo explained. “When you look at our M&A activity, we bring on new capabilities but we don’t necessarily bolt on capabilities. Collectively, Russo said the move further cements Deloitte’s ability to provide a "strong end-to-end play" across the local market. In leading a small team of technical engineers with a growing customer base, Levy said positioning the business for acquisition was not initially on his to-do list for Strut. But with growth remaining an ongoing challenge for the boutique provider, a meeting at EDGE 2016 in Hamilton Island starting proceedings on a nine-month acquisition plan. 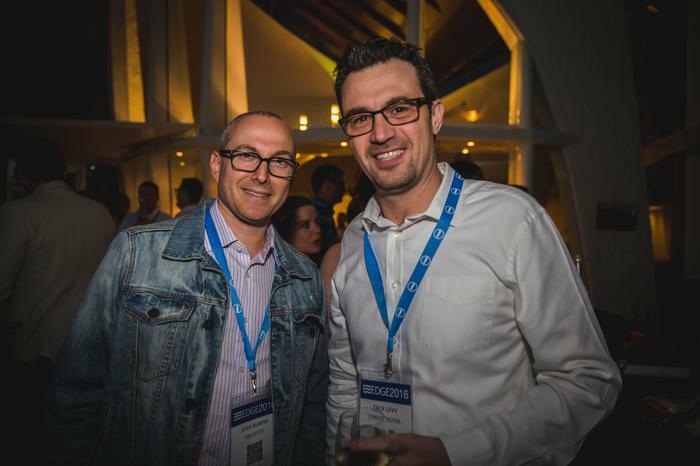 Through attending the leading destination channel conference across Australia and New Zealand, Levy met Josh Rubens, a Deloitte partner specialising in cloud and infrastructure solutions. As former managing director of Cloud Solutions Group - acquired by Deloitte in November 2015 - Rubens was spotted potential in the blossoming business, as well as providing first-hard advice on the benefits of being acquired by a global multi-national. Strut’s track record includes projects with some of Australia’s leading brands such as Westpac, Qantas, Redballoon, Amway and Bauer Media Group. Going forward, Levy said the company's core customer basis will not change, with Strut continuing to work with its current clients while looking to expand its practice under the Deloitte brand. 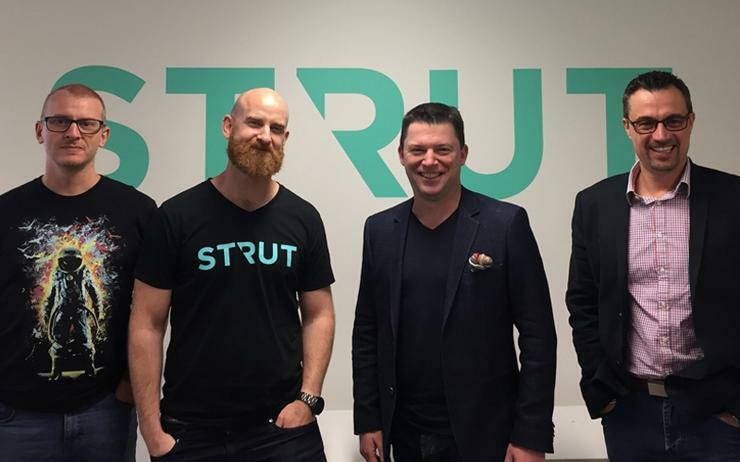 Levy said joining forces means Strut can bring "leading-edge" AWS Cloud expertise with "some of the best talent" in Australia to Deloitte. “At the same time we are taking advantage of enterprise opportunities to scale-up our offering in the market,” he added. “Having access to Deloitte’s pool of resources, expertise and talent, not only benefits our clients, but also our team’s ability to think big.